The idea of Three Bands Within a Band just developed naturally from appearing at so many different types of functions. It means the music can be tailored to meet your needs. 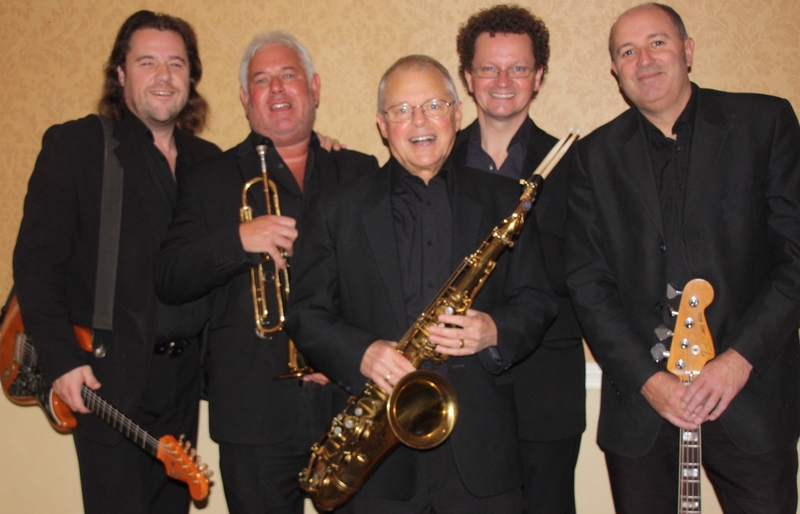 From the outset you can talk to the band direct, and benefit from their wealth of experience in event planning. DANCE BAND – perhaps a combination of two, or all three! 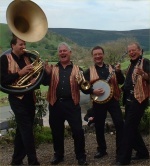 Many wedding couples, for example, choose the Trio or Dixie Dudes for their civil ceremony and reception, and then the group’s drummer joins the line-up in the evening to complete the full five-piece Dance Band. Other events organisers choose the happy up-front four-piece Dixie Dudes to welcome guests, and then the full band for dancing after dinner. 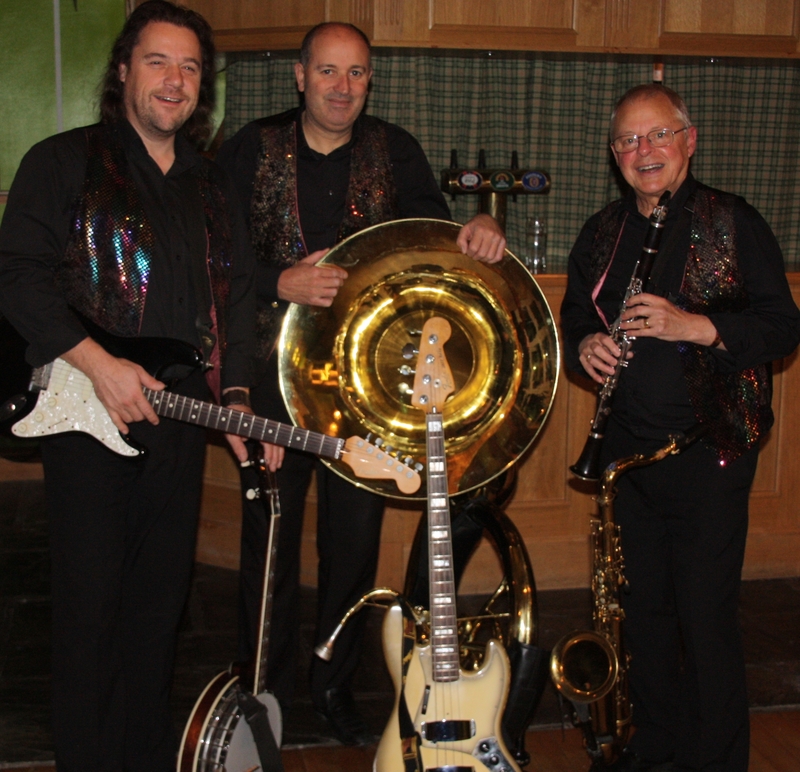 And, as an extra inclusive service in the evening, the band also play Disco sets between their live sessions. You can DOWNLOAD the Band's music, or EMAIL for the free CD featuring the Trio, the Dixie Dudes and the Dance Band.